Jeri Seely is editor-in-chief of The Papers publications. She has been with the company for over 50 years. She and her husband, D. G. “Bud” Seely, live southeast of Milford with their Lab puppy, Bud’s Chocolate Miss. Both are active in the Lions clubs, both locally and on the state level. 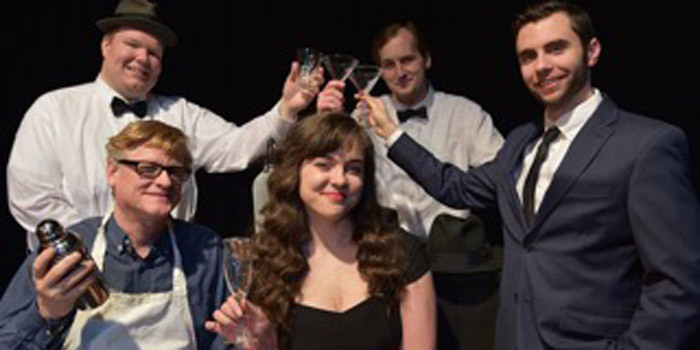 NAPPANEE — There are four very talented actors on stage at Amish Acre’s Round Barn Theatre. 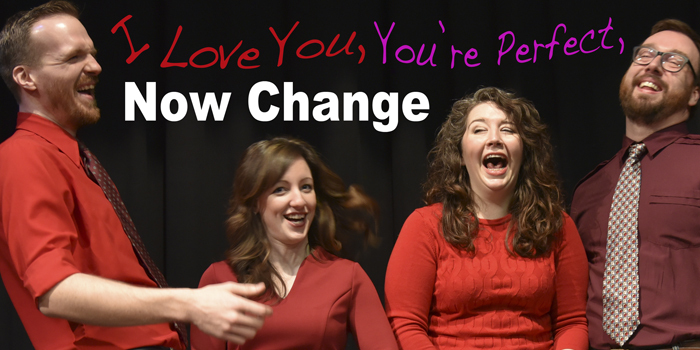 Rory Dunn, Joesy Miller, Lauren Morgan and Ryan Schisler join to present “I Love You, You’re Perfect, Now Change.” Also on stage are Paul Rigano at the piano and Amber Burgess with her violin, furnishing music for the numerous songs in this whimsical production. NAPPANEE — It’s Christmas! It’s December 1940 in northern Indiana. NAPPANEE — It’s a true story. It’s one that will tug at your heartstrings. 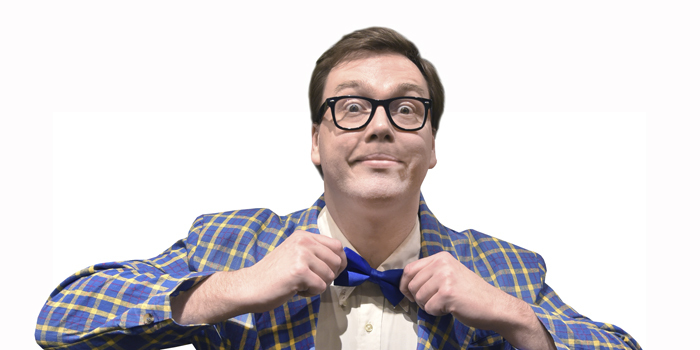 NAPPANEE — The musical comedy “Crazy For You” is currently on stage at Amish Acres Round Barn Theatre in Nappanee. It’s a hit. Don’t miss it. 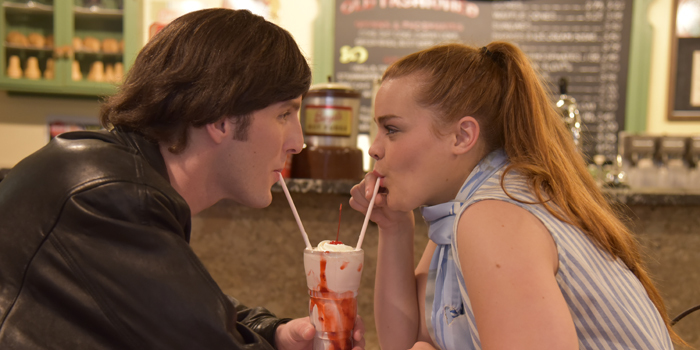 NAPPANEE — Elvis Presley fans won’t want to miss “All Shook Up,” currently on stage at Amish Acre’s Round Barn Theatre in Nappanee. WARSAW — Love is in the air at Warsaw’s Wagon Wheel Center of the Arts Theatre as “Beauty and the Beast” opens the 2016 summer season. 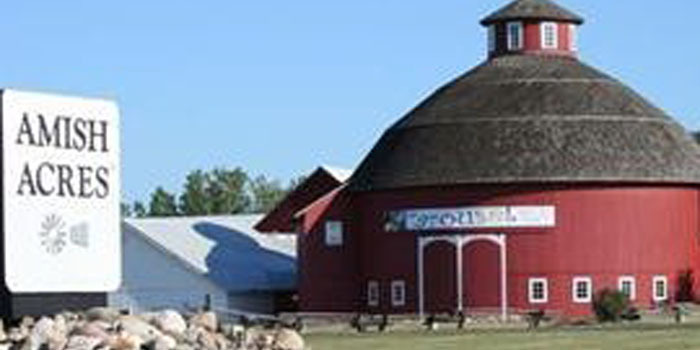 NAPPANEE — “Plain and Fancy” opened for its 30th anniversary run on the Round Barn stage at Amish Acres, Nappanee, Wednesday, May 25.